Blade Mocha Rugs are expertly hand made in India with 100% silky fine viscose yarn that is tip sheared for a vintage appearance. 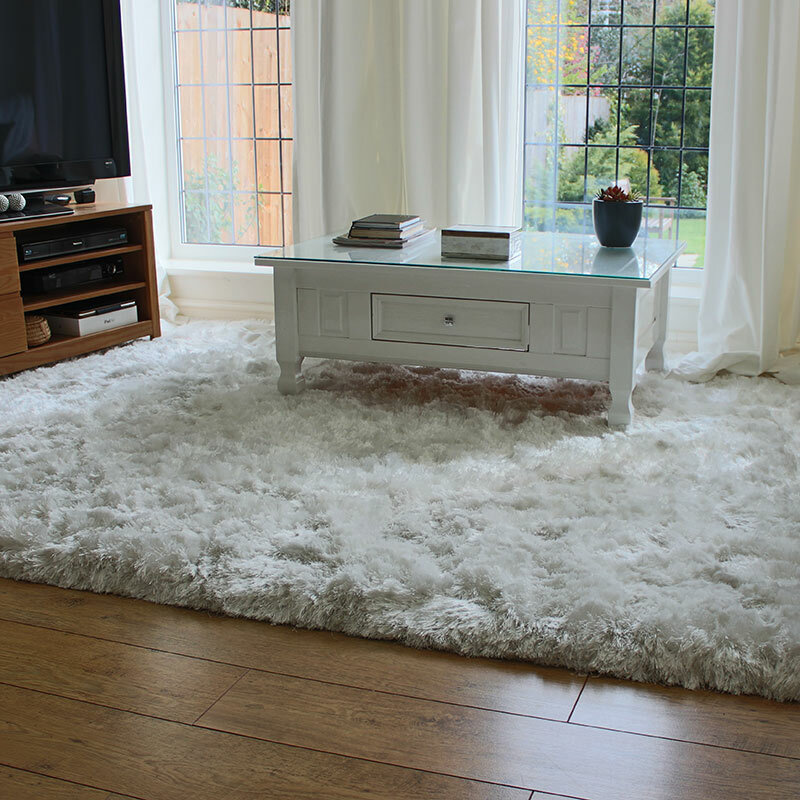 These heavyweight rugs have a comfortable 1.8cm pile heigh, are hardwearing and look fantastic in living and bedroom spaces. They produce a subtle sheen that varies with light direction and they are superbly soft and luxurious to touch. Blade Mocha are plain rugs with a bare impression of a stripe rug. With high end appeal, they are must haves for adding glamour and quiet sophistication to settings where living the lifestyle matters. There are 15 fabulous colours available in 4 sizes as well as custom sizes to order. A 15cm x 15cm sample set containing all the lovely colours from this collection is available to purchase and is refundable upon return.